One night last week at about 10:00 p.m., we put on our boots, picked up our shovels and cleared 8 inches of wet, February snow. It was quiet and peaceful, the solitude occasionally interrupted by the random snow plow. 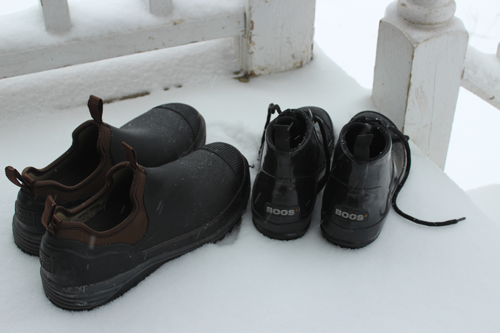 We were in the “snow zone,” our shoveling motions synchronized and unconsciously coordinated. It was a great opportunity to talk about our day and contemplate the upcoming Red Sox season. A snowy evening is very soothing. For the first time in our New England lives, we don’t have a snowblower. 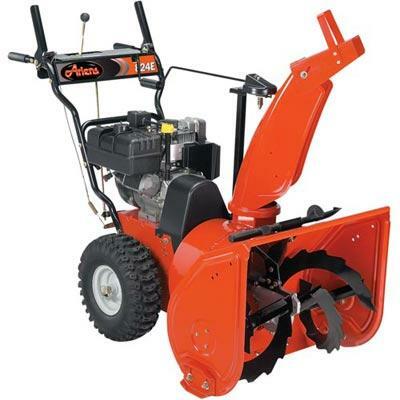 Before we moved out of the region for several years, we had a big, orange, dual-stage Ariens machine. It would displace the mightiest of snowbanks in about five minutes. There was no need for it when we moved Atlanta, so we sold it for a song. Knowing we would eventually return, we should have put it in storage up here. After returning to New England, we contemplated another Ariens, but we bought a house without a garage in an old neighborhood. Apparently the handy New England barn built with the house over one-hundred years ago was removed several owners back, so we’d have no place to store the snowblower anyways. As for the concept of having a barn, we’ll just need to keep those aspirations for our very own New Yankee Workshop on hold, at least for a while. And we’ll keep shoveling in the meantime. You probably heard a lot less hype about the storm that delivered 8 inches of snow Tuesday than you did about the big nothing of a storm that breezed though last Wednesday. But let’s give the weather people a break. You can’t blame them for focusing on the first storm – they know what sells. There was a time not terribly long ago when New Englanders and Andoverites were viewed as hearty people who could take a mid-range snowstorm in stride. But, more and more, at the first sign of flakes we seem to be flooding the highway to drive home, or running to Market Basket and filling shopping carts with canned goods. Many of us act as if we might be stranded for weeks without chicken noodle soup, when, in truth, there are ever-ready plows clearing the roads. 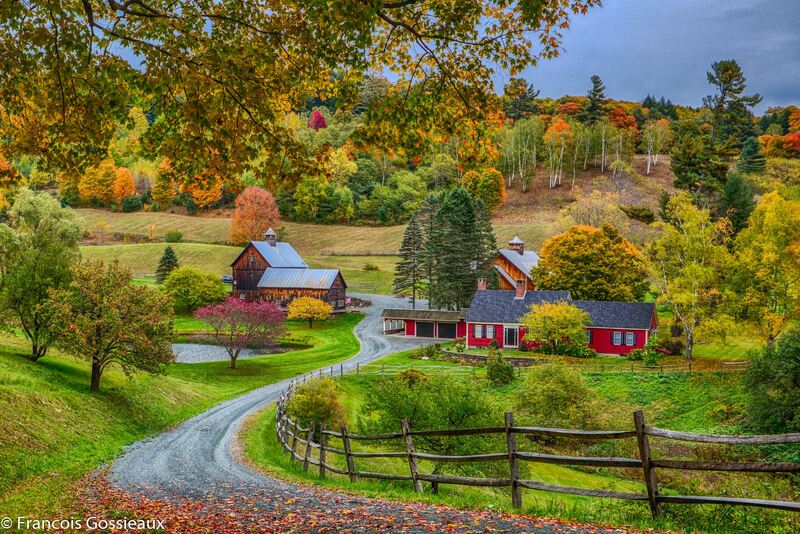 Be a rugged New Englander again. Go enjoy the snow – even if you don’t have a big snowblower to move it around.